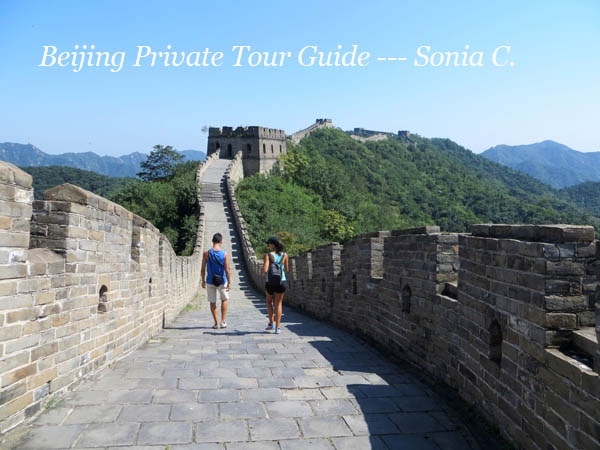 Traveler Review for Private Tour in Shunyi, Beijing, China by Tour Guide Sonia C.
About Sonia C. Message Sonia C.
Sonia is an excellent tour guide. 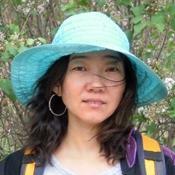 She is well prepared, very knowledgeable and pleasant company. She does everything she can to please and accommodate. I recommend her to anyone researching a tour. I think you will be quite satisfied. And her English is perfect.